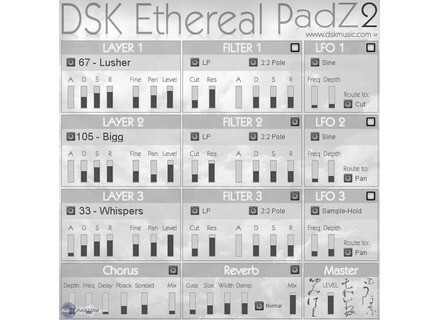 Ethereal PadZ 2 [Freeware], Other Virtual Synth from DSK Music. 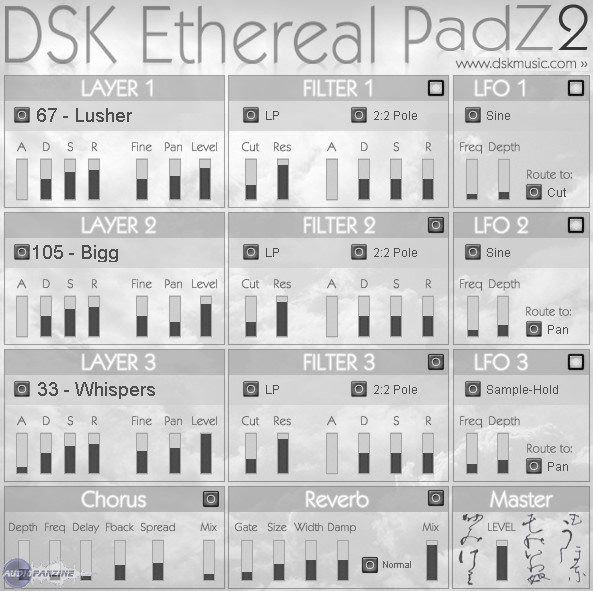 DSK Music has released DSK Ethereal PadZ 2, a new free VST instrument plug-in for Windows that is described as an "Advanced Pads Sound Module". 3 Layers with 111 Pads sounds. ADSR, Fine-tuning and Pan control. 3 Advanced Filters, with ADSR and Poles selector. 3 LFO routing to Cut, Pan, Level and Pitch. For more info, check out www.dskmusic.com/blog. Moppel Updates Tetra To v1.2 Moppel has updated Tetra to v1.2.